Over the last couple of weeks, we have seen a handful of reports suggesting that Google is on the verge of releasing a unified chat service called “Babble.” This new service was rumored to have merged services like Voice, Talk, and Google+ Messenger into a cross-platform chat solution, hopefully ending the siloed and independent chat experiences that we all currently experience. While most of those reports were on the right track, we believe that the actual name of the new Google messenger service is called “Babel” rather than “Babble,” at least internally. According to sources of ours, with Babel, you’ll get a seamless messenger experience across Android, iOS, Chrome, Google+ and Gmail. From what we have seen, there is no mention of Google Voice or other services outside of the five we just mentioned, but that doesn’t necessarily mean they won’t be there at some point. As of now, this is being tested internally as a cross-platform service through those five platforms (Android, iOS, Chrome, Google+ and Gmail). So what does “Babel” mean? It has a variety of meanings, that all make sense in some round-about way. The semi-hilarious thing about the name, is the fact that the definition of the word by itself has to do with a confused mixture of sounds, voices, or languages. 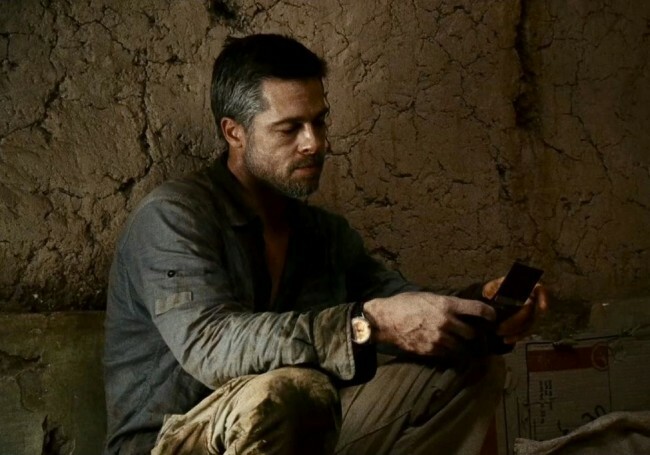 But if you think about the movie Babel, with Brad Pitt, the name tends to make more sense. The movie itself focuses on four interrelated situations and conversations that all eventually come together in the end through a single phone call that is played from two different perspectives from the beginning and then the final scene. When you think of a unified messenger client, this idea of merging conversations from different perspectives or places seems to make a lot of sense. Then of course, there is the biblical meaning. Another interesting item of note – there is already a chat service on Android called Babel (Play link), however, it appears to have a small international user base. Would Google really name a service after a Brad Pitt movie? Have they gone biblical? Babel could be an internal codename for all we know. Obviously, we’ll keep this as a rumor until further details surface.